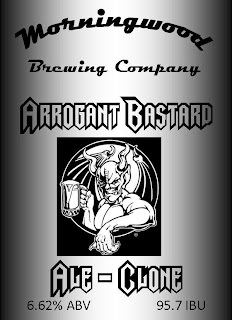 Props to Mike "Tasty" McDole for cloning this beer! 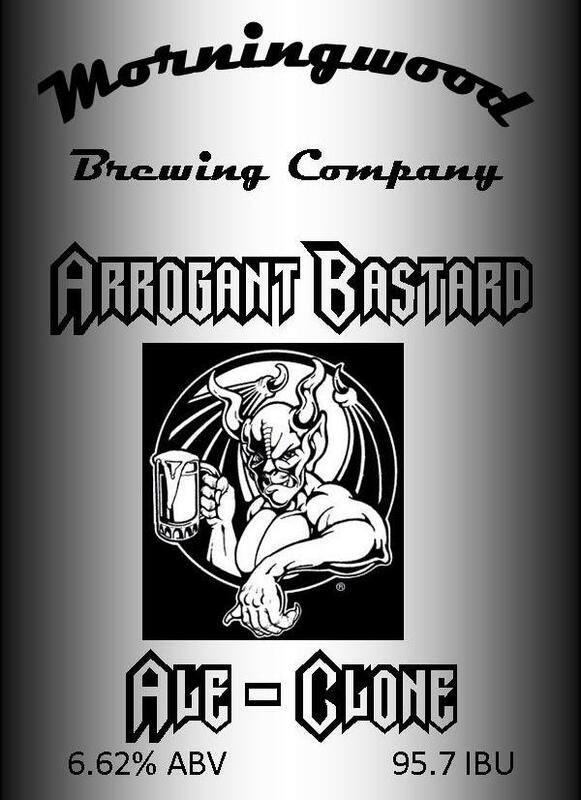 This beer will be next in my lineup and will be brewed by myself and six friends who purchased the brew session and dinner at the OLM School fundraiser. How did this turn out Wade?